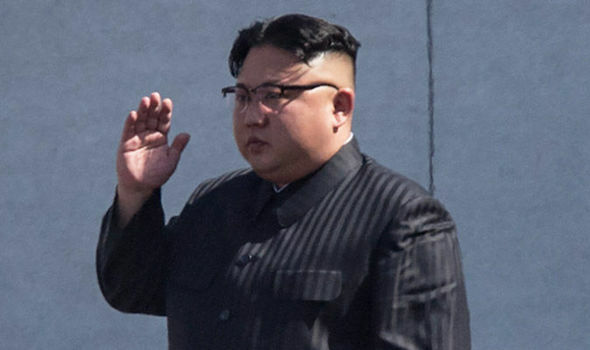 PYONGYANG: North Korea’s state media on Tuesday slammed the United States for an “evil” attempt to maintain sanctions against Pyongyang, accusing President Donald Trump of blocking progress in inter-Korean relations. But Tuesday’s declaration went further, implicitly criticising the US leader — who is known to consider personal relationships important. South Korea’s dovish President Moon Jae-in — who has held three meetings with Kim this year — has vowed to honour the UN sanctions but agreed to pursue a handful of joint economic projects with the North.